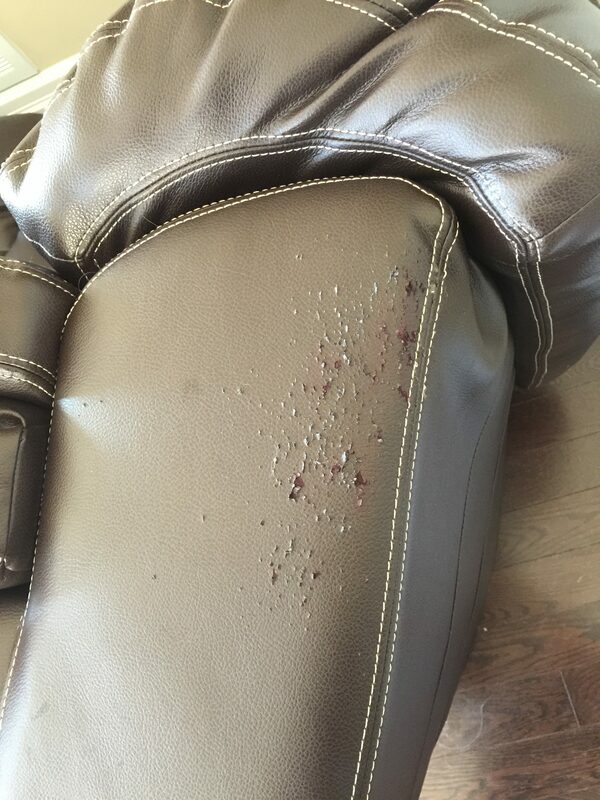 Pets and life’s incidents can leave their marks on your furniture! We have the answers! 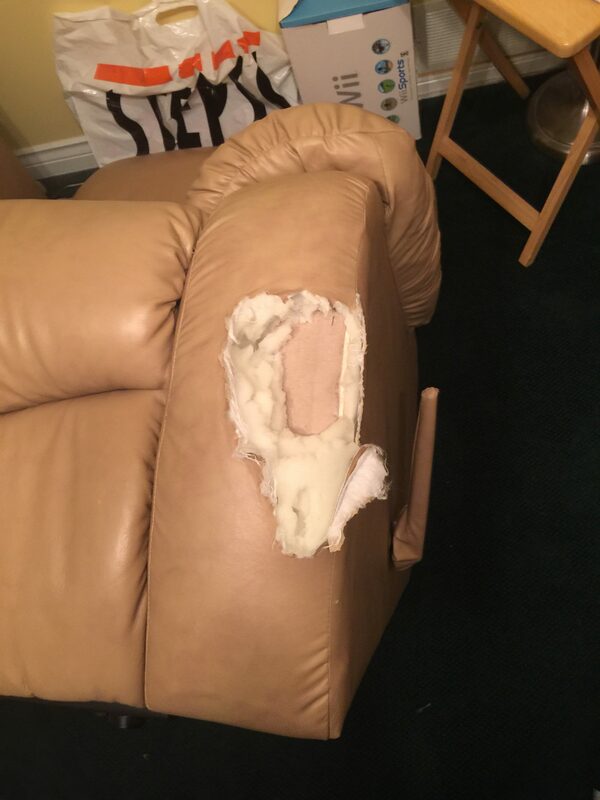 OnSite can repair your issues right in your home; in addition, we also understand that every furniture store deals with the hassle of damaged furniture: freight damage, delivery issues, warehouse mishaps, showroom damage… We can assist you by repairing & restoring your products and getting them out the door to a customer’s home! 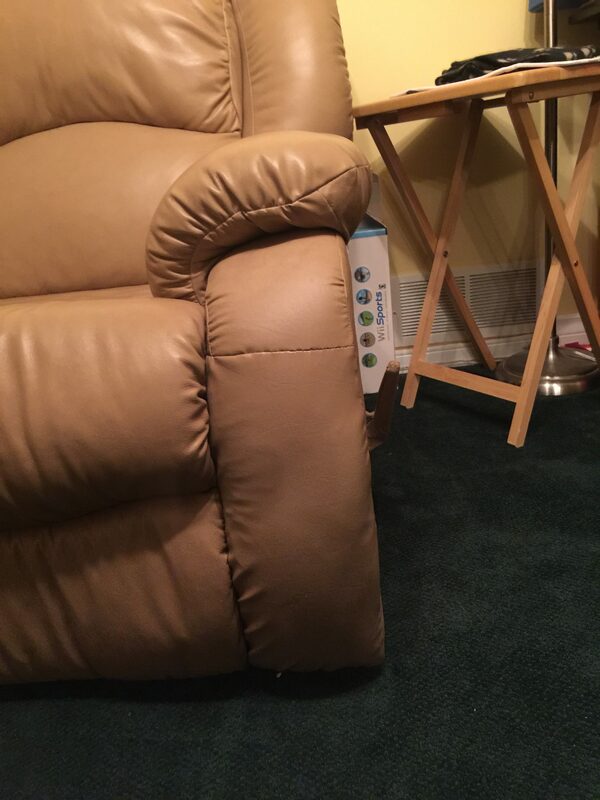 Please CONTACT US to discuss how we can help you with your furniture repair needs.